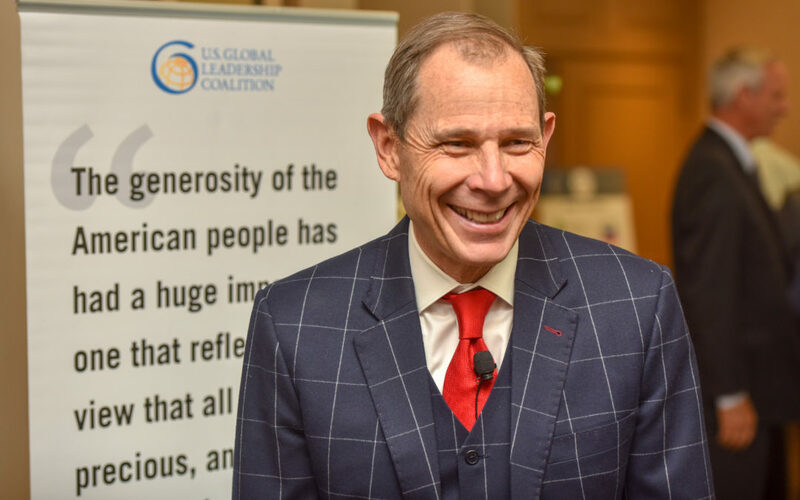 Washington, DC – Representative John Curtis (R-UT), member of the House Foreign Affairs Committee, spoke at a forum hosted by the US Global Leadership Coalition (USGLC) to discuss how American diplomacy and development assistance strengthen US national security and create new economic opportunities for Utah businesses. With over 352,000 jobs in Utah tied to international trade, and Utah exports to foreign markets totaling more than $11.6 billion a year, America’s global leadership is a strategic economic issue for the Beehive State. “It’s wonderful to be with you today. This is an important conversation that I’m honored to be a part of. 40 years ago, I had the opportunity to be in Israel, living in BYU’s Jerusalem Center, when the historic Israel-Egypt peace treaty was signed in Washington. It was a day I’ll never forget, but the story behind those negotiations makes that historic accord even more incredible. As you may remember, it was widely known that Egyptian President Anwar Sadat and Israeli Prime Minister Menachem Begin despised each other. During the Camp David Accords the year before an agreement was reached, the two couldn’t even be in the same room, so President Carter would meet with each leader separately, shuttling back and forth as they tried to inch towards a peace agreement. But the following year at the culmination of countless conversations, painstaking debate, and considerable heartache, the two leaders proudly stood together for a photo with President Carter after signing a historic accord that would stand for decades. I bought a copy of the Jerusalem Post that day with that same photo, and have kept it for all these years. It hangs in my office as a reminder of the incredible power of diplomacy, and the invaluable role America must play for peace and prosperity in the world. Serving in the United States House of Representatives is both an incredible honor and a great responsibility. In Utah, we wear our unique culture as a badge of honor. We are proud of what sets us apart. We are a patriotic bunch; we consistently rank as a top state for business, charitable giving, and community service. I don’t take my responsibility to represent those values in Washington lightly, to ensure those priorities are represented in debates over our spending, foreign policy, and defense.  I currently serve on the House Foreign Affairs Committee, where I have an opportunity to play a role in developing and overseeing U.S. foreign policy around the world. I sit on subcommittees that cover the Western Hemisphere and Asia—areas that have critical relevance to Utah’s own exports and international trade contributions. Throughout my life, I’ve had countless opportunities to see the value of U.S. global leadership around the world. I served a mission for the Church of Jesus Christ of Latter-day Saints in Taiwan and spent a good part of my professional career working on imports and exports in Asia and the Middle East. In my current role, I’ve traveled on Congressional Delegations to Africa, the Middle East, Asia, South America, and everywhere in between, meeting with leaders to discuss both what we have in common and what we don’t. In every conversation I’ve had in every country I’ve visited, one thing that has remained perfectly clear to me is that U.S. leadership on the global stage is more important than ever. When we discuss the critical value of diplomacy, I’m often reminded of the legendary quote by General Mattis, our former Secretary of Defense. ‘If you don’t fund the State Department fully, then I need to buy more ammunition.’ The more we invest in our international relationships, whether it be through high-profile events like trade missions and global summits, or the diplomatic efforts that go on largely behind the scenes, such as our Congressional delegation trips, the less we spend on armed conflict down the road. I’ve seen first-hand the value of these conversations. As we look around the world at geopolitical friends and foes, my role is to consider first what we have in common as we endeavor to make those relationships stronger both for our economic and security interests. Diplomacy does require time, money, and energy, but if we look at it as an investment, the evidence throughout our history shows that diplomacy is one of the strongest investments we can make for our security and our economic interests. Last week I was in Colombia and had the chance to sit down with President Ivan Duque to discuss the humanitarian crisis in Venezuela, migration, and a number of other issues that both, directly and indirectly, affect our two countries. I will never forget being on the border between Colombia and Venezuela and seeing the number of Venezuelans who crossed the border on foot daily, going back and forth between food in Columbia and their homes in Venezuela, because President Maduro has restricted the flow of aid and supplies into Venezuela and even burned supply trucks attempting to enter Venezuelan borders. America’s leadership has proven critical in addressing this crisis, and while the form of that continued leadership will be a subject of important debate in the months to come, I believe it’s absolutely crucial that we continue to help those people in any way we can. From Columbia, we went to El Salvador where we met with international law enforcement and USAID officials and discussed the vital work they are doing to combat and crackdown on the transnational gang MS-13, which has a particularly strong presence in that region. In the last two years, this aid has lowered the crime rate, helped the economy, and been critical in rerouting at-risk youth into computer science training and away from joining or supporting MS-13. While we were in South America we heard the news that President Trump had announced cuts to foreign aid to the Northern Triangle: El Salvador, Guatemala, and Honduras. I’ll confess that I was surprised by that news. At that same moment, we were hearing about the important ways that very same aid was helping to address the crisis at our own southern border by contributing to lower crime rates and stronger local economies: the root causes of migration from those countries. Our aid is going to lifting people out of poverty, providing education opportunities, vocational programs, improving local governance, and improving police forces and judicial systems. I agree with the President that there is always room for more accountability when taxpayer dollars are a part of the equation, but I fear the decision to cut aid will do more harm than good, and in turn will make the immigration crisis even worse by exacerbating the problems leading so many to continue flocking out of these countries. We will soon be having a hearing in the Foreign Affairs Committee to examine these cuts, and I hope we’ll have a fulsome debate before they go into effect. On the legislative front, one issue that I’ve had the opportunity to work on in the House Foreign Affairs Committee is the fight against human trafficking. I believe one of America’s most important exports is moral leadership, and we have the best tools, resources, and capabilities to fight this terrible evil that exists all around the world. I’ve worked on two major pieces of legislation that will make meaningful progress in this effort. The first is a bill originally led by Senator Hatch, alongside Operation Underground Railroad founder Tim Ballard, which ensures that those like Tim, who are succeeding in the fight against trafficking in the private sector, are informing government and ensuring that federal resources are being properly utilized. I’m proud to say that bill is now a law. I believe that we must fight the scourge of human trafficking on as many fronts as we can, which is why I’ve also worked hard on the End Banking for Human Traffickers Act, which will create global measures to cut off and prevent financial transactions around the world that are connected to human trafficking. I look forward to doing much more in this unique position on the committee both in the fight against trafficking, but also to ensure we are giving every consideration possible to diplomacy, and the importance of finding common interests and values, and investing in peace and prosperity around the world.